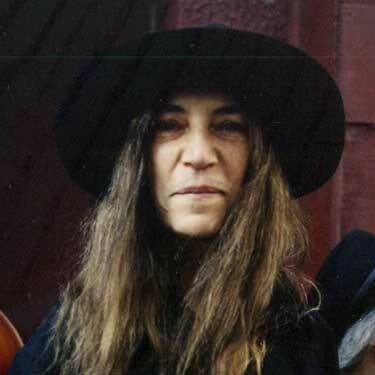 Brunch Sonnet 6: Patti Smith at St. Mark’s Bookshop (mine). her voice skidding out of her throat like wet feet on sand. a few sips left, a cigarette, the table wooden, stained. Previous New Year’s Eve Brunch Sonnet (#5) (mine). Next Tomorrow night is San Diego (photograph).